The overall focus of this book is the ways humans deal with life conditions, with destiny, uncertainty and misfortune – how we try to control the risks of living through medicines, technologies and magic. When dealing with questions of health and illness rational solutions and meaningful explanations may be hard to find, and treatment efforts are often guided just as much by hope as by rational choice. Evaluating the risks of illness is just one of a number of ways in which human beings attempt to exert some sense of control over their lives. New methods of testing for ills and new developments in, for example, genetic screening and in vitro fertilisation combined with the growing demands of well-informed patients seem to have turned concern from the actual problems of specific diseases toward controlling life and the risks of living in general. The chapters of this book reflect a common effort to transgress the limits of the medical by drawing on a fundamental concern with the logic of social and cultural practice. 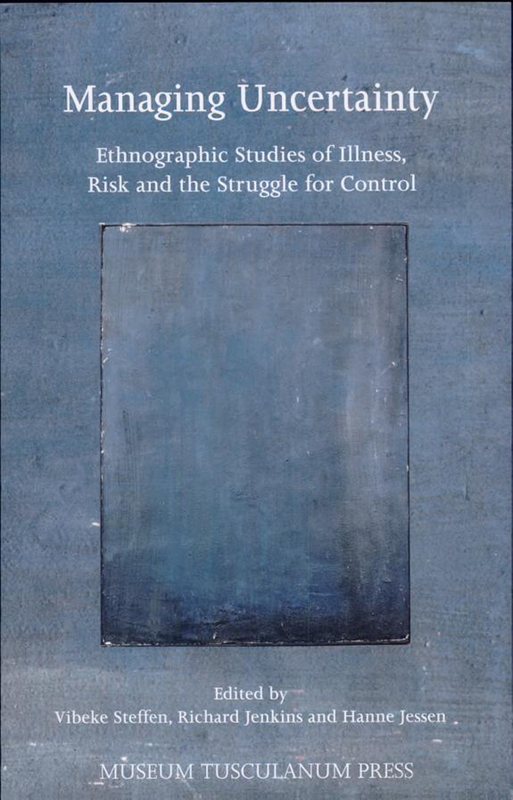 The book represents a de-medicalization of medical anthropology and a return to some of the classic themes in anthropology but with a different approach, emphasizing subjectivity, intentionality and agency.